No longer relying purely on “the hard sell”, businesses in all sectors are embracing content marketing strategies, so why isn’t your accountancy firm? 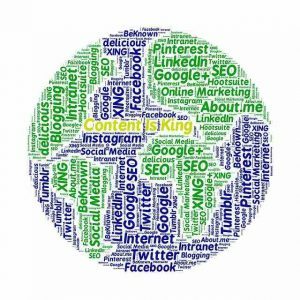 Content marketing is the practice of producing useful information for clients and prospects in order to build a relationship with them. This strategy is increasingly being adopted by professional and financial services firms. Yet accountancy firms are lagging behind. Another way of phrasing content marketing is as information or communication marketing. Rather than overtly pushing a product or a service, the idea is to provide information that is of use and interest to prospective and existing accountancy clients. 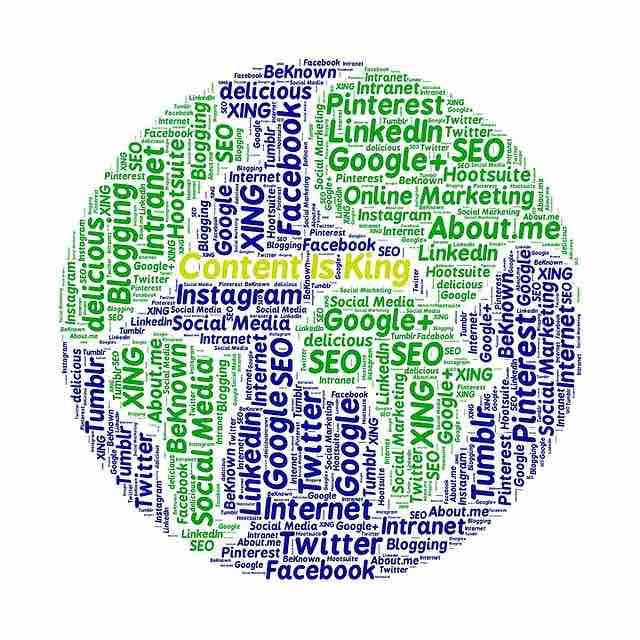 Content marketing can take the form of blogs, white papers, downloadable guides, infographics, posts on social media, videos, webinars, podcasts, magazines or newsletters. While digital media and social networks have made it easier to publish information, traditional formats such as magazines are equally effective. Some even argue that the deluge of digital content that is being produced means that more traditional formats are beginning to have a bigger impact than their digital counterparts. Content marketing is a way of starting a conversation between your accountancy firm and its clients. Rather than a client coming to you with a query, such as the best way to finance an expansion of a firm, you might write a blog on that subject that all your clients can access. Building a library of information on other relevant accountancy subjects, using a range of digital and traditional media, helps to create trust between your accountancy firm and prospective and existing clients, strengthening the relationship. According to the Content Marketing Association, more than half of consumers claim useful content increases the chance of them entering into a transaction with that firm. Accountancy firms do not produce as much content marketing as other professional services providers. A survey of UK accountants by business publisher Wolters Kluwer, revealed that less than a third (29.9%) of firms have a dedicated marketing or business development strategy, while just 31.2% outsource some marketing responsibilities. Unsurprisingly, this means that less marketing is carried out by accountancy firms. Analysis carried out by technology provider Passle revealed that in 2015 the top 50 firms of accountants produced 3,294 knowledge pieces per year, equating to 0.29 knowledge pieces produced per staff member per year. According to Passle, this equates to just a third of what law firms produced during the same period. Why should accountancy firms produce more content marketing? There are a number of ways your firm can benefit from a content marketing strategy. Not only does it present your firm as a thought leader and expert in its field, it can generate leads and, as we have said, strengthen trust and build a relationship between you and your clients. According to marketing software provider Hubspot, the average business that blogs generates 126% more leads than a business that doesn’t, while research carried out by Roper Public Affairs, revealed that 70% of consumers say content marketing makes them feel closer to the company that produces it. Content marketing has also proven to be a lot more cost effective than other forms of marketing or advertising. According to demandmetric.com, content marketing is 62% cheaper than traditional marketing but produces three times as many leads. So it's a bit of a no-brainer really. If you would like to find out more about the financial copywriting and content marketing services offered by Love Letters, click here. To receive regular content marketing updates, you can sign up to our monthly newsletter here.